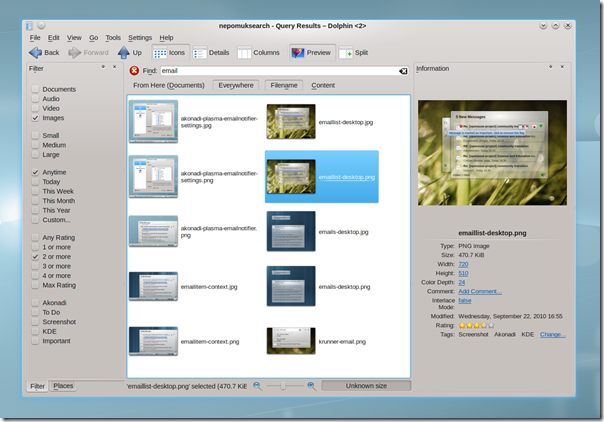 The first beta of KDE Software Compilation 4.6 was released almost a week ago. Now it is available for Kubuntu 10.10 "Maverick Meerkat". This is a beta release meant for testing. Do not install on production machines. If you are using KDE PIM 4.6 beta packages, this update will break.